To worthily celebrate their 10th anniversary, Australia’s cosmic black metal champions MIDNIGHT ODYSSEY have compiled “Silhouettes Of Stars”, a 2-CD special release featuring a vast amount of unreleased material recorded by Dis Pater since 2007: from the original online-only recordings, dubbed “The Darker Rebellion” demo, to outtakes from each MIDNIGHT ODYSSEY album session. The compilation also includes the Emperor cover “Cosmic Keys From My Creations & Times” and, for the first time on CD, the singles “Magica” and “The Night Has Come For Me”. Wrapped in a new painting courtesy of Dis Pater himself, “Silhouettes Of Stars” comes as a jewel case double-CD accompanied by a luxurious booklet complete with lyrics and track-by-track annotations. 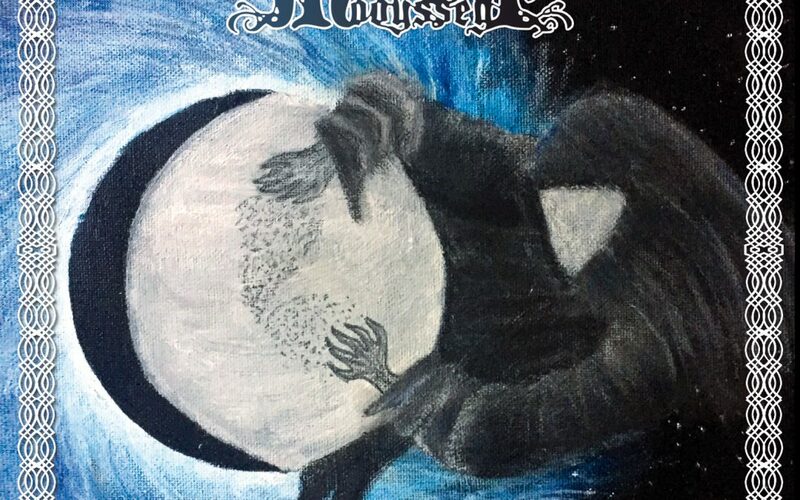 It’s a monumental evaluation of the underground career of a true atmospheric black metal master, but also a window into the future, and one that will allow MIDNIGHT ODYSSEY to start afresh.